Create a truly unique wedding or corporate event at The Florian Gardens. You've found the one - Let us help with the rest! 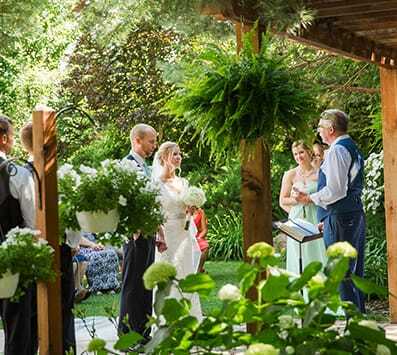 Host your your wedding ceremony and reception at the Florian Gardens in Eau Claire. Get lost in the moment, surround yourself with the natural beauty of our gardens and facility. Choose The Florian Gardens for your next corporate meeting or special event and get a room with a view. Hold your wedding, banquet, or corporate event at The Florian Gardens Conference Center — Eau Claire's premier wedding and event center. 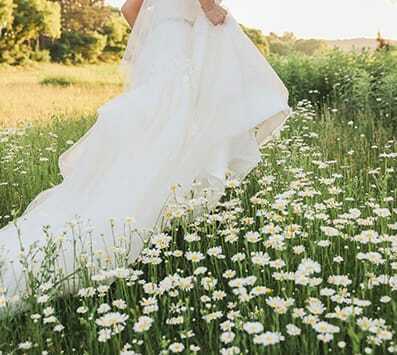 Our elegant venue features beautifully appointed ballrooms overlooking exquisite gardens. 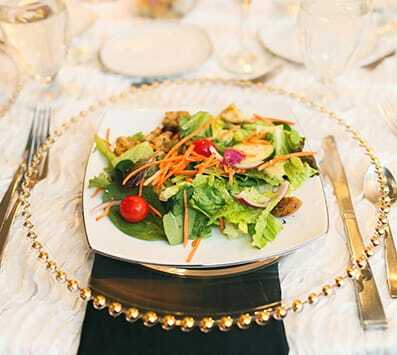 You and your guests can celebrate in style in our elegant ballrooms! 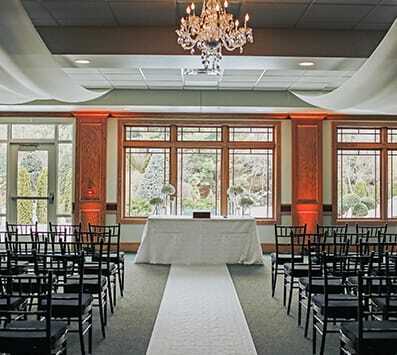 The ballrooms feature a wall of windows overlooking our picturesque gardens. Choose the site that is most reflective of who you are and what you want to share with family and friends! A Beautiful Setting for Wedding Ceremonies and Receptions at The Florian Gardens of Eau Claire. Your Eau Claire conference center features a 3,800 square foot kitchen on-site to fit the needs of your event. A centrally-located bar handles full service cocktails throught your event. 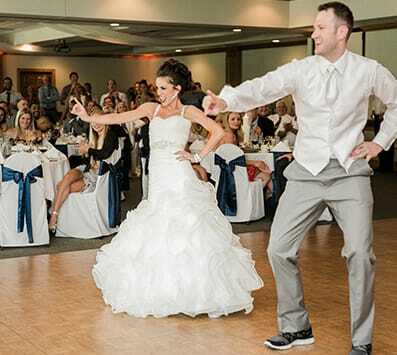 Dance the night away and Delight your guests with our professional sound system. Be assured your guests will hear every word through your ceremony and reception. The Florian Gardens is a photographer's paradise! So many beautiful areas to capture the day's events. 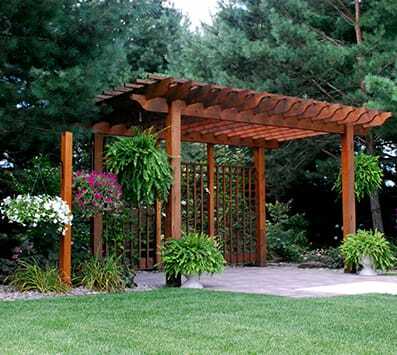 From the gardens, to the pergolas, there's never a shortage of unique and beautiful areas to capture the memories.